In celebration of Skylark's international debut in March 2018, we have worked with our friends in the UK to design a unique itinerary of concerts, private talks, and immersive behind-the-scenes tours in some of the Britain's premier choral venues. If you love wonderful choral music, joining us for these few days will be a once-in-a-lifetime experience that you will not want to miss. You can find the itinerary and details below. We hope you will strongly consider joining us in March, and we look forward to your RSVP! Please note that Skylark is not arranging for travel, lodging, or meals unless specifically mentioned in the itinerary below. Ely Cathedral is built in a magnificent blend of Romanesque and Gothic styles – its Lady’s Chapel is favored with particularly fine acoustics, and is a common recording venue for British choral ensembles. 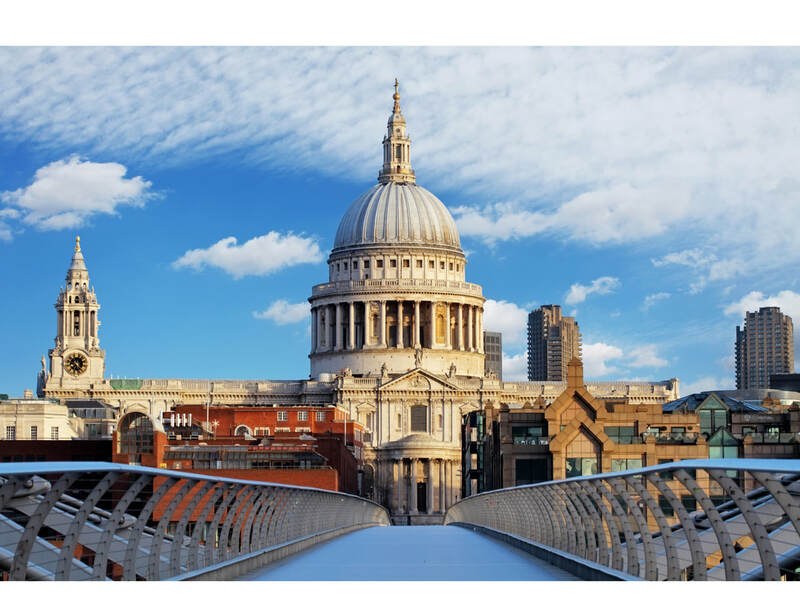 The cathedral is a short 1 hour train ride from London’s King’s Cross Station – roundtrip train tickets are included. Not only is Adrian Peacock the most sought-after basso profundo in the United Kingdom, he is also a world renowned record producer, counting among his clients the King’s Singers, the Swingle Singers, Tenebrae, Polyphony, the choirs of Trinity College and King’s College, Cambridge, Westminster Abbey, and Westminster Cathedral in London. Adrian recently produced Skylark’s Christmas album (to be released in November 2017), and looks forward to joining Skylark in 2019 as part of our presentation of Rachmaninoff’s All-Night Vigil. He is a delightful conversationalist, and having sung with all of the U.K.’s professional choirs, will regale us with behind-the-scenes stories of his musical exploits. The cost of this luncheon is included in your tour package. Tenebrae, under the direction of Nigel Short, is one of the U.K.’s most renowned choirs, and is the host of the Holy Week Festival. 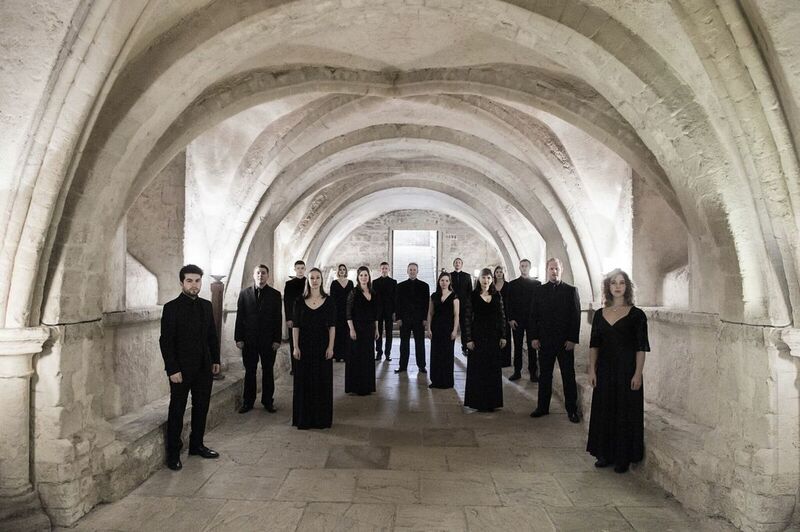 They will present Arvo Pärt’s Passio, preceded by a short concert by the Gesualdo Six, a vocal consort specializing in the performance of Renaissance polyphony. 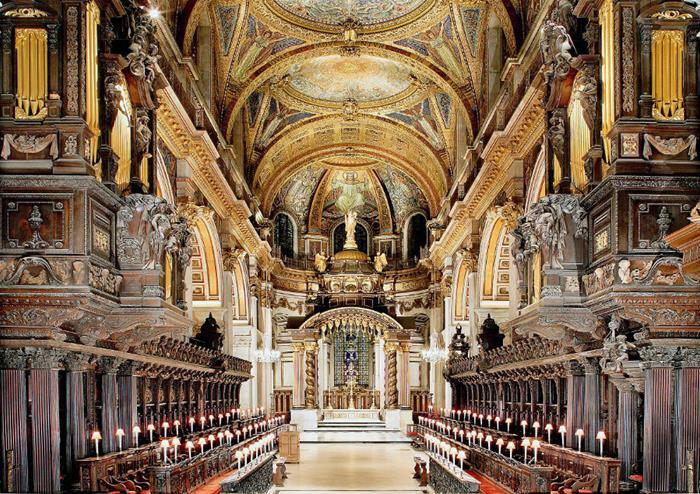 Join Patrick Craig, a former Tallis Scholar and current lay clerk at the Cathedral, for a private tour of St. Paul’s, followed by the dramatic and richly musical Maundy Thursday service. For more than a decade Polyphony has given annual sell-out performances of Bach’s St. John Passion at St. John’s Smith Square – the Times has rated Polyphony’s performance as ‘amongst the nest John Passions ... ever heard.’ With the top period instrument players of the Orchestra of the Age of Enlightenment, and the pick of the rising generation of singers amongst the soloists, this concert is not to be missed. Skylark Artistic Director Matthew Guard will be joined by Nigel Short, artistic director of Tenebrae, and Richard Heason, Director of St. John’s Smith Square. 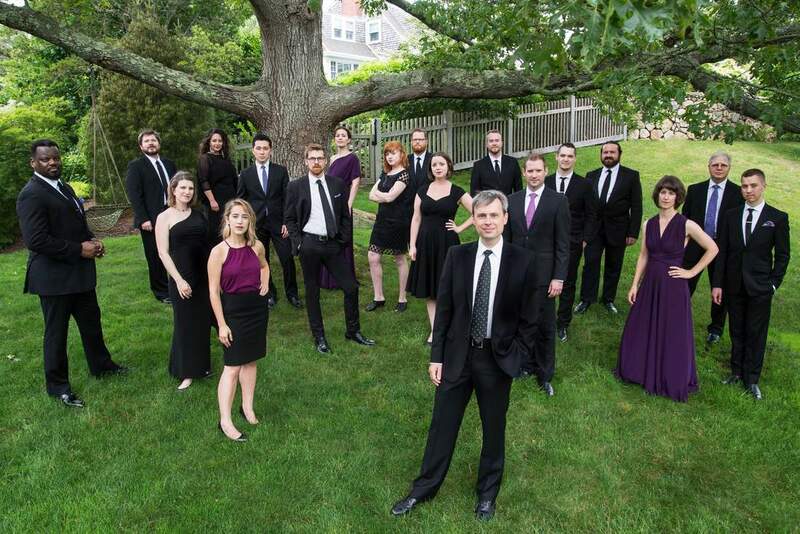 They will discuss Skylark’s Seven Last Words program, the role of vocal ensembles in the musical life of the U.K., and their experiences leading these organizations. Artists of Skylark always enjoy a good post-concert celebration – please join us for a round of drinks on Skylark at The Crypt in St. John’s Smith Square. Cost for the activities outlined above is $500 per person. $250 of the total cost per person may be treated as a tax deductible gift to help make Skylark’s debut possible. Travel to and from the U.K., and lodging and meals in the U.K. (unless otherwise noted), are all the responsibility of the individual.